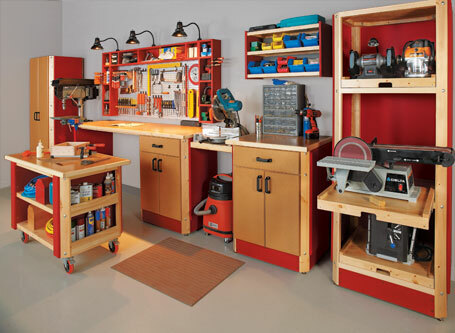 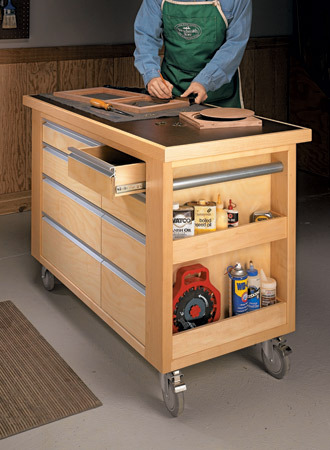 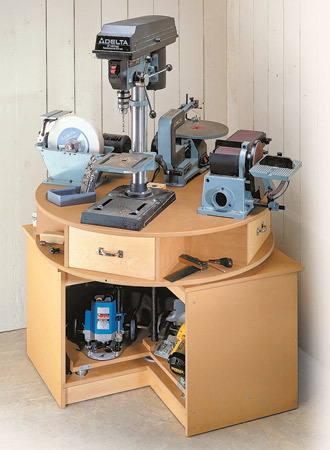 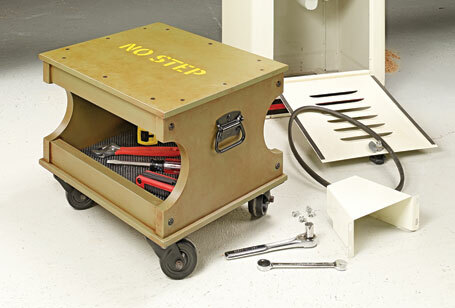 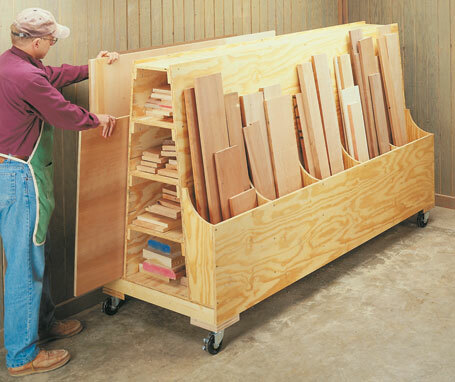 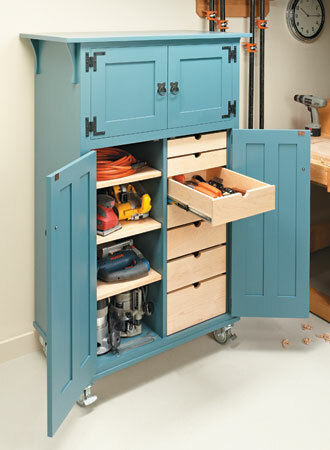 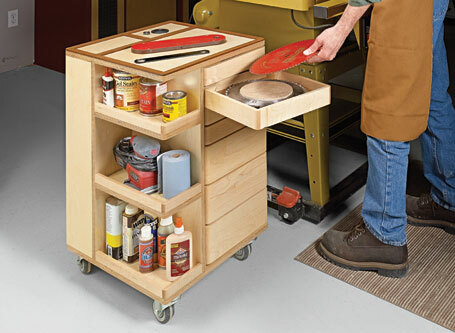 This heavy-duty workcenter will be the best thing that’s ever happened to your shop. 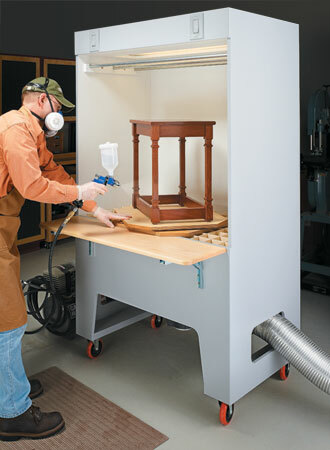 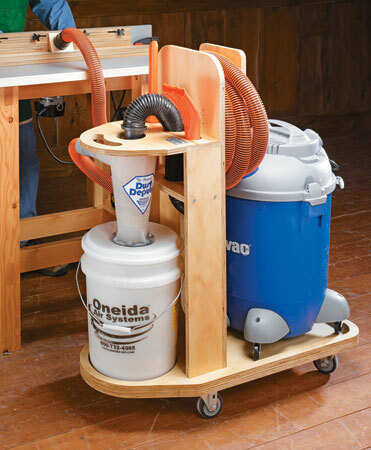 This spray booth keeps your shop clean and helps you get the best finish possible. 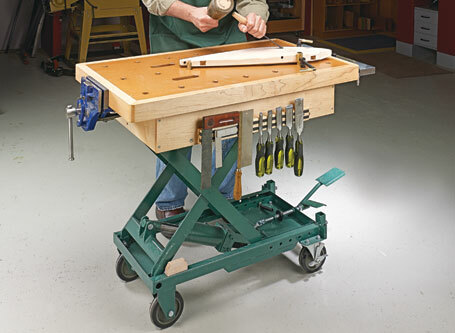 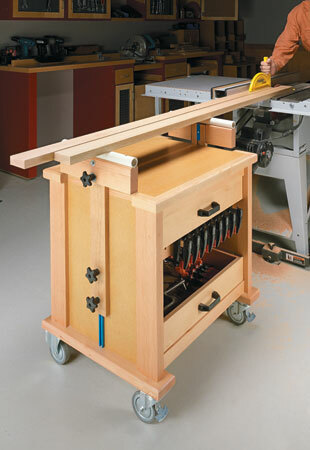 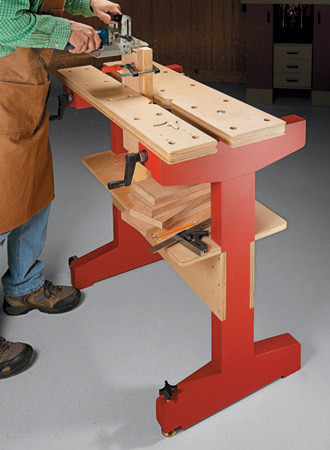 With this multi-use, compact workbench, you can raise any project to a comfortable working height easily and safely.